Indoor air pollution has become an issue of growing concern and safety, especially for those suffering from chronic health conditions. There can be both short and long term effects from exposure to indoor air pollutants, and young children and the elderly are the most vulnerable. Short term symptoms may manifest as irritation of the eyes, nose or throat, or as a respiratory infection such as bronchitis or pneumonia. Longer term exposure may result in chronic respiratory disease, heart disease or even damage to other organs and systems. Some experts now believe that more people suffer from the effects of indoor air pollution than outdoor air pollution due to the sheer amount of time most of us spend indoors! The EPA recognizes that the ductwork in your home’s central heating and cooling system is a potential source of indoor pollutants. Many companies are marketing various products and services aimed at improving your home’s air quality such as duct cleaning. 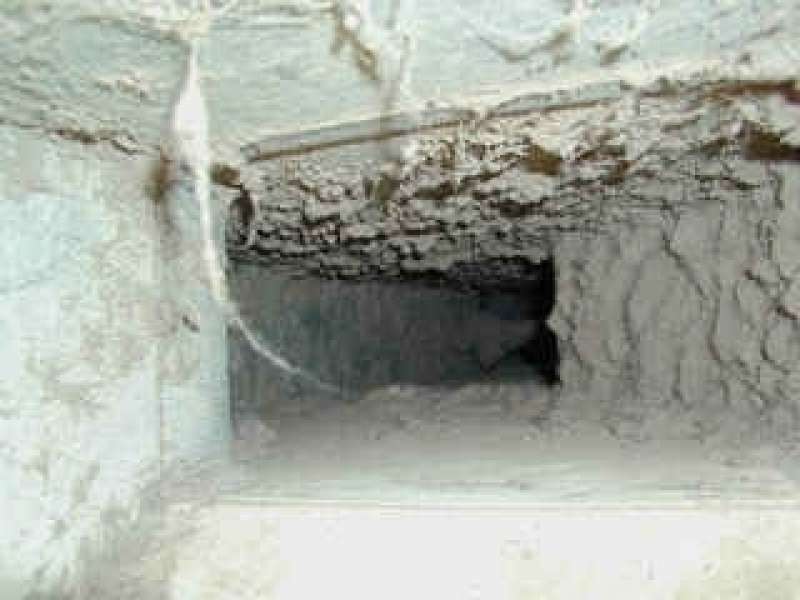 Dirty ducts may contain dust mites, debris, mold, bacteria, pet hair, outdoor allergens, and even vermin (yikes). If your home currently has a central heating and/or cooling system in place, it may be time to consider a cleaning from a reputable company. The best way to avoid all of this is to install a Ductless Heat Pump! There are no ducts, so no large areas to collect and hide all of these potential pollutants. Any particles in the air are quickly filtered and removed at the “head” or unit that blows air into the room. These filters have been shown to filter larger allergen particles better than the air filters in a central type system and not only remove allergens, bacteria, mold and dust mites, but also odors. If you are considering a new HVAC system and are concerned about the indoor air quality in your space, a Ductless System may be just what you are looking for.